I’ve probably posted this image before, maybe even a couple of times. Occasionally I’ll see a photo in my Lightroom catalog and revisit it, perhaps changing an edit here and there. I think some people call that procrastination. This is a photo of Filiberto’s in Melrose. My Lightroom metadata says it’s from June 2016. I hadn’t had my X100T very long back then, there’s a chance the date is inaccurate. My watermark is on there by default. I’m not too concerned with anyone stealing this image. I’ve always like it, though. I’ve never eaten at a Filiberto’s. 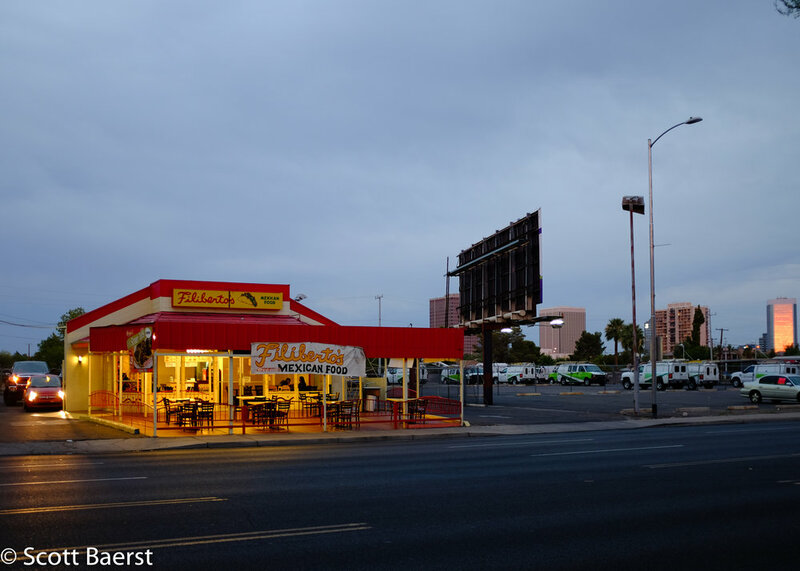 Filiberto’s, Melrose, Phoenix. X100T | ISO 200 | f/2.0 | 1/25. Here’s the same image cropped in Lightroom.